WeWork has confirmed two new leases in Toronto with opening targets of 2020 and 2021 respectively. 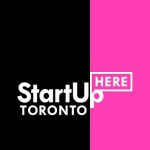 WeWork’s sixth location in Toronto, will be in Toronto’s Financial District at 357 Bay Street, with a target of opening in the second half of 2020. This location will occupy the 11 floors of a landmark building in the first partnership agreement between Dream and WeWork. The second new space – its seventh in the city – will be located in Liberty Village in the new Liberty Market Tower, with the target of a Q3 2021 opening. “Liberty Village has emerged as an innovation and creative hub for businesses in Toronto and our newest location, the brand new Liberty Market Tower, will be an amazing addition to our portfolio in the city,” said Bonneville. 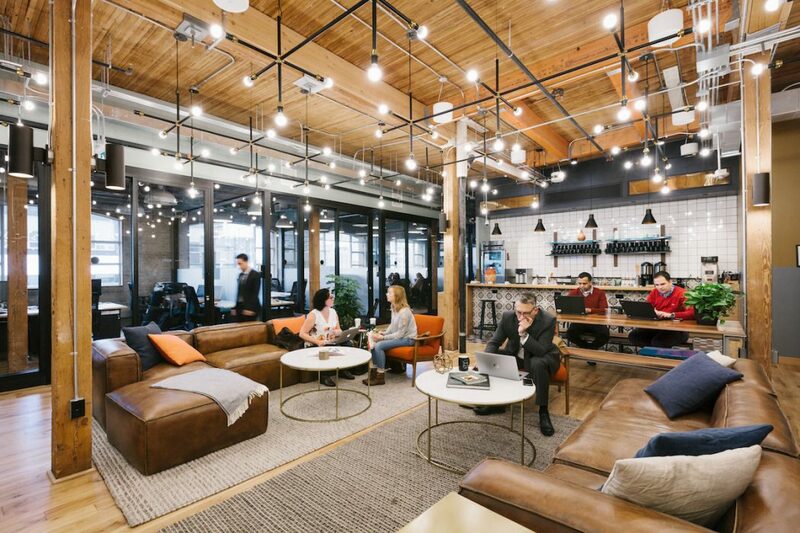 The announcement of these two leases comes four months after WeWork’s announcement of its fifth Toronto location, falling in line with the company’s statement to Bloomberg that it would open 20 more locations in Toronto by 2020.